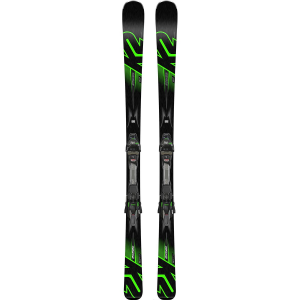 Positioning itself as K2's purest carving performance system ski, the K2 Ikonic 80TI Ski with MXCell 12 TCX Light Quikclik Binding will get you from the top of the lift to the lodge at the bottom quickly and in control. 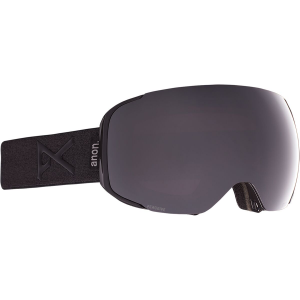 The 80mm waist is designed to tear up groomers and firm snow conditions by transitioning quickly edge to edge and all but eliminating chatter at high speeds. 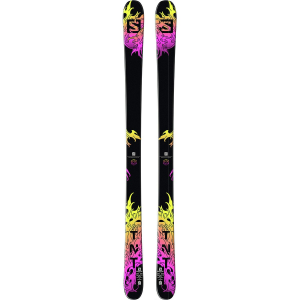 The Speed rocker profile further enhances on piste control by offering a large camber section that drives power to your edges, mixed with a short rocker section in the tip that helps you transition between turns effortlessly. 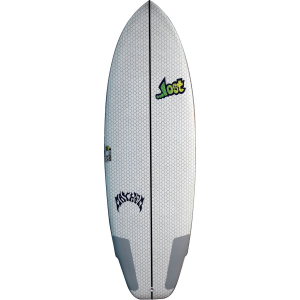 Those effortless turns can vary in length and power thanks to the versatile 17. 5m turn radius that can handle any variations you throw at it. This combination allows you to paint your own lines down fresh corduroy and encourages fun riding between storms.